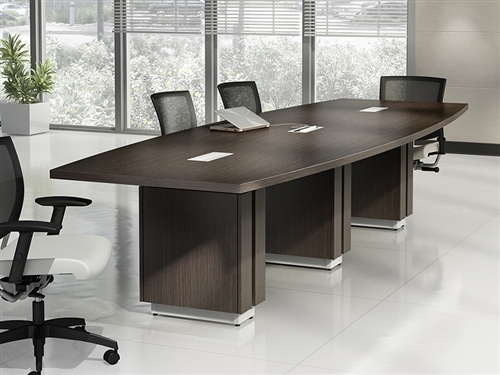 The Global Zira series offers high performance conference room tables that can be customized with HDMI, USB, and other data inputs to help streamline your corporate strategizing sessions. 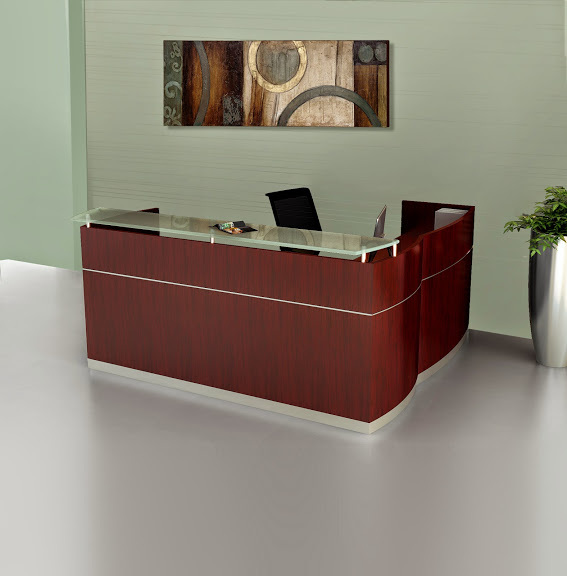 Global Zira series tables are available with a wide range of matching conference room accessories including beverage carts, presentation boards, and wall cabinets. 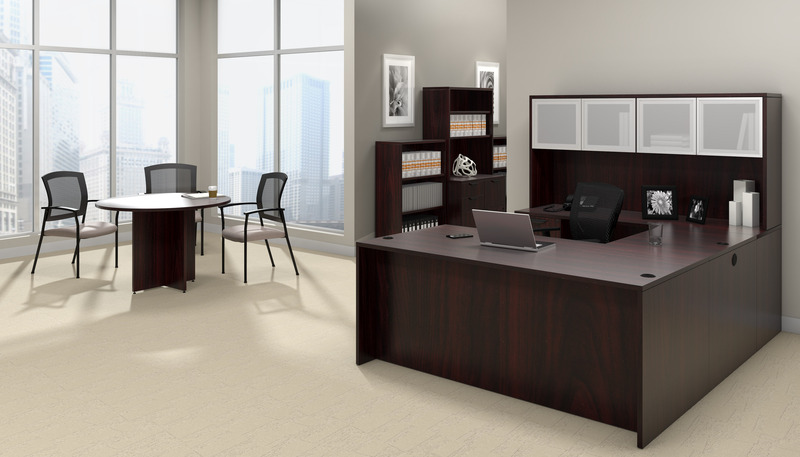 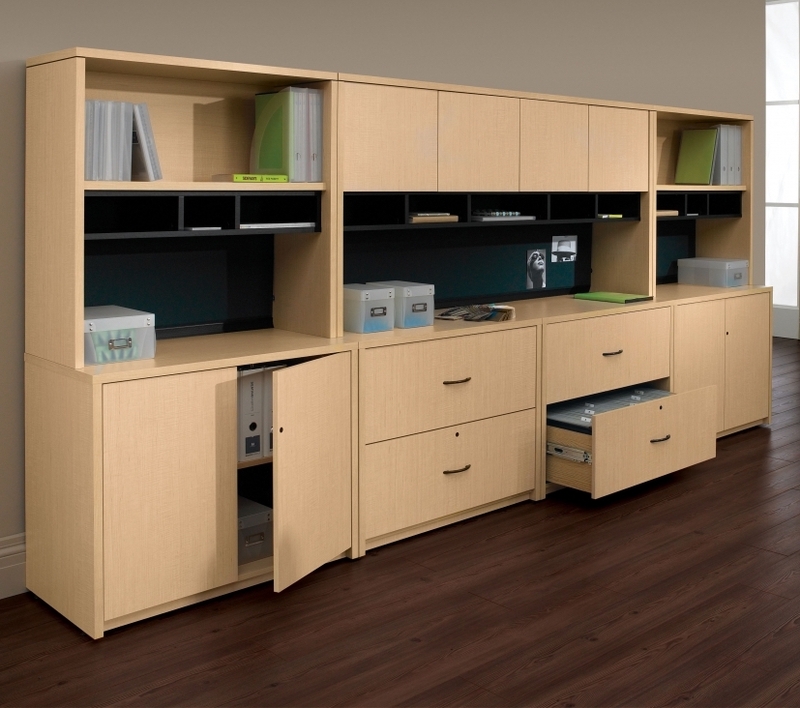 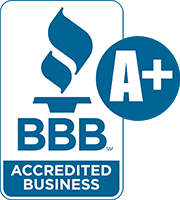 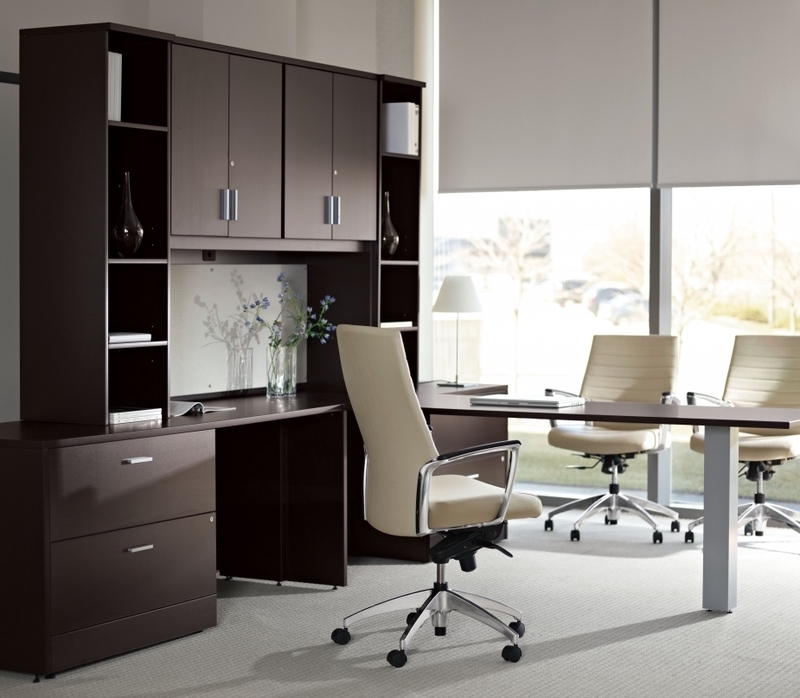 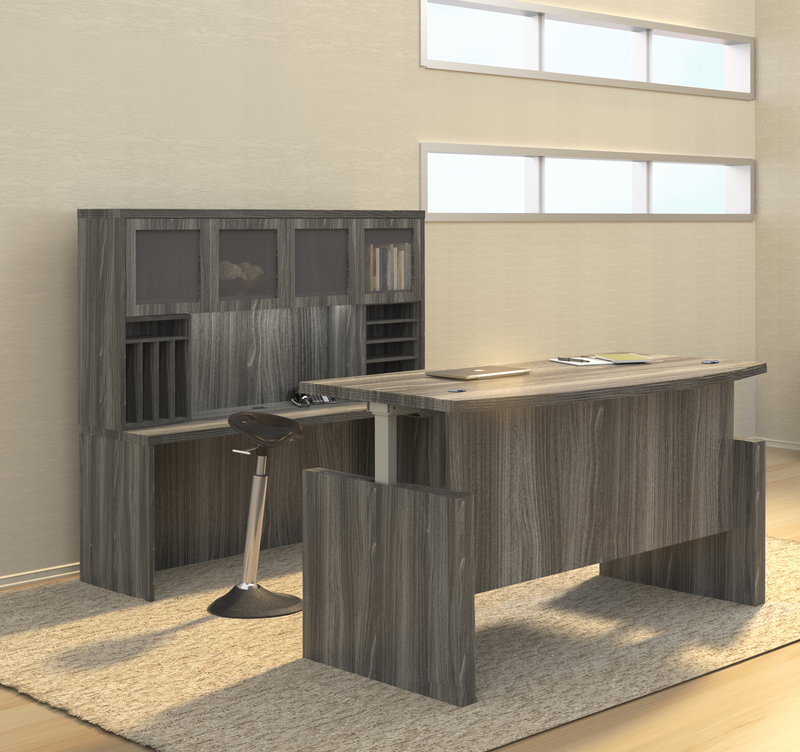 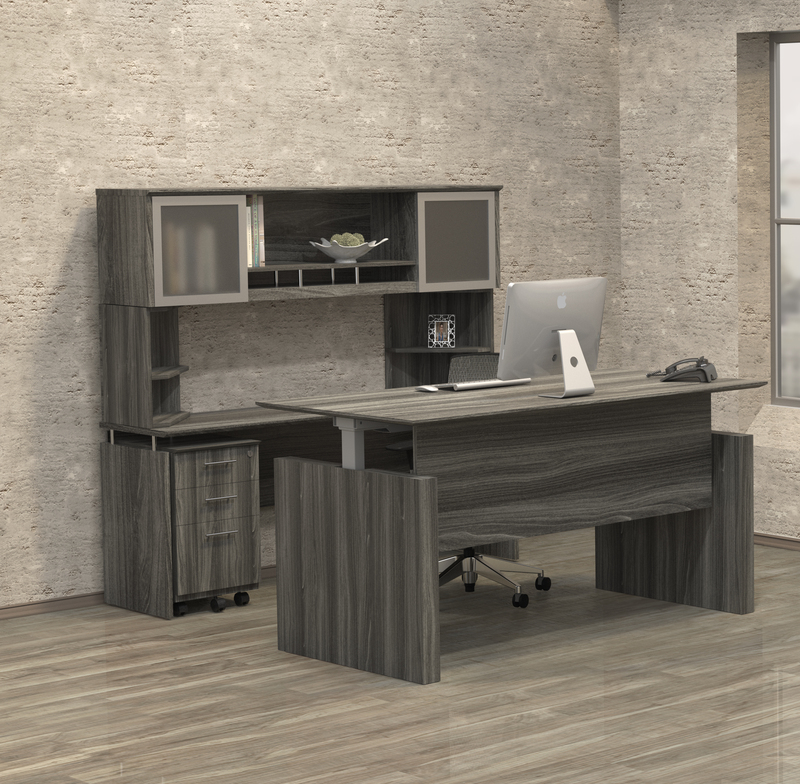 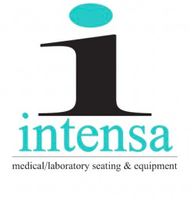 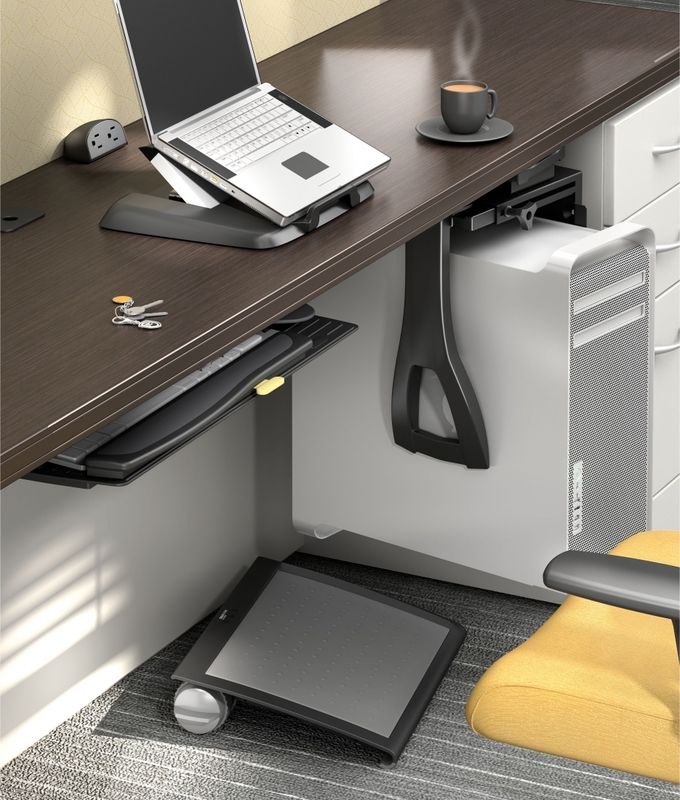 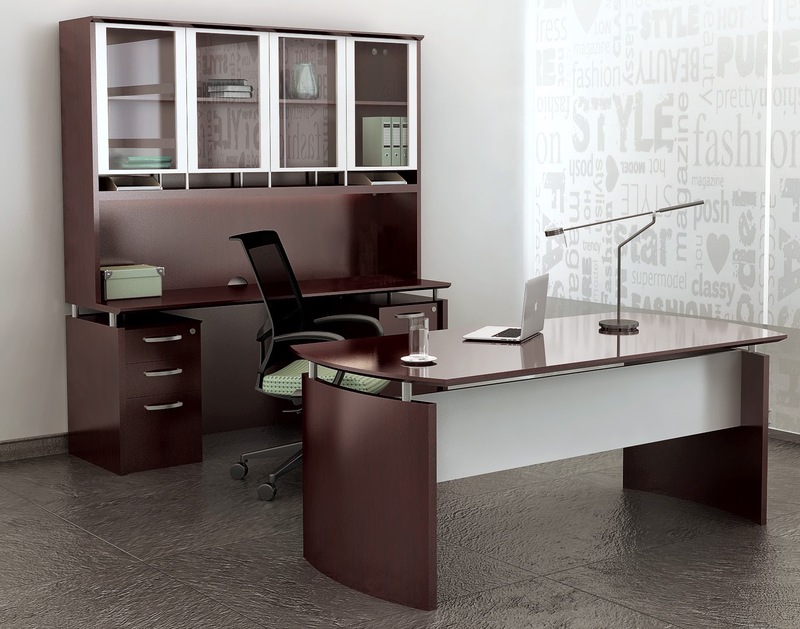 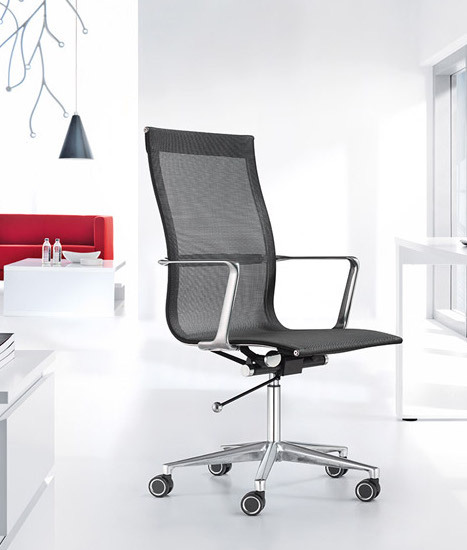 This full service office furniture line is perfect for projects of all sizes. 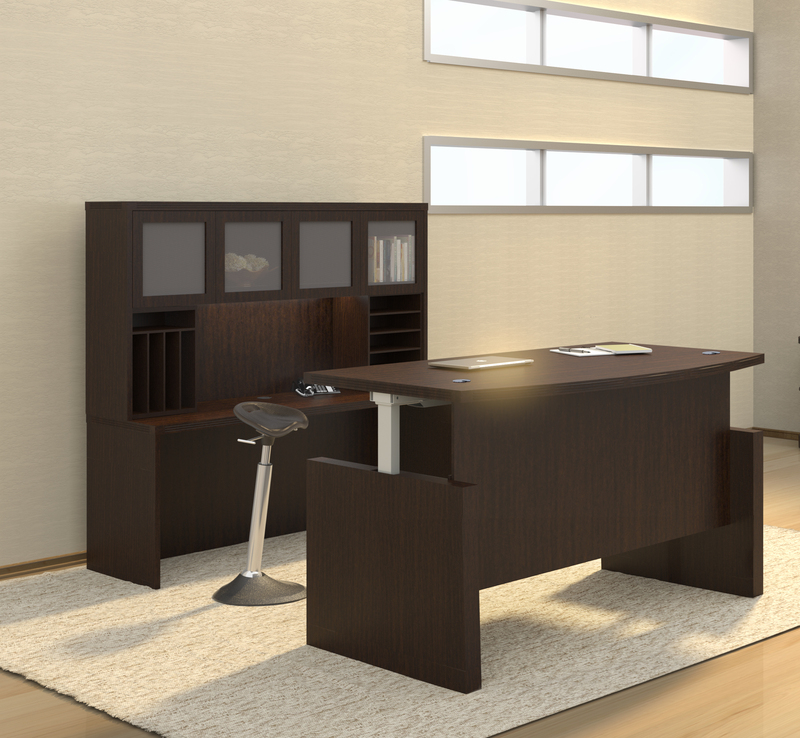 Additional table sizes and finish options are available.